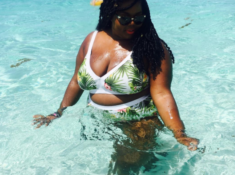 This past May in honor of Menstrual Hygiene Day (aka MH Day) I teamed up with Tampax to help them donate one million tampons to women and girls in need. MH Day is an international day that seeks to raise awareness around the importance of menstrual hygiene and also showcase the challenges that many girls and women around the world encounter during their menstrual cycles. This year Menstrual Hygiene Day took place on Sunday, May 28, 2017. 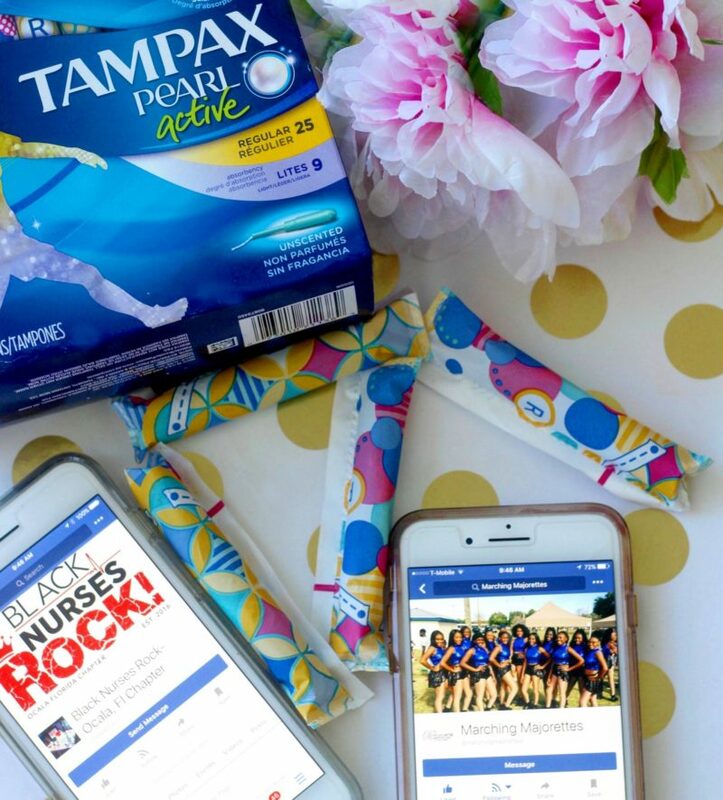 Tampax donated one MILLION tampons in total to 20 organizations that help women and girls across the US. 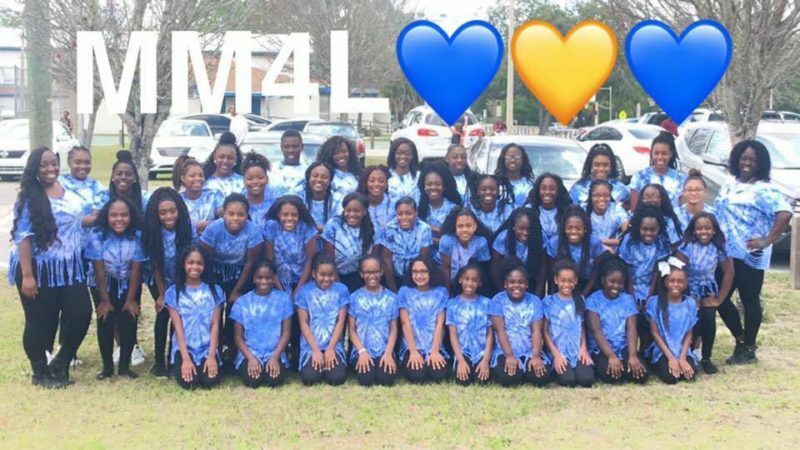 I’m so happy that I was able to Donate 40,000 Tampons on behalf of Tampax to The Marching Majorettes and Black Nurses Rock Ocala Chapter. 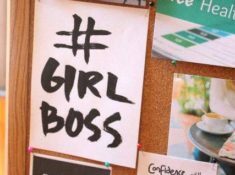 Tampax donated one MILLION tampons in total to 20 organizations that help women and girls across the US. The mission is to motivate and mentor today’s youth into tomorrow’s outstanding leaders. 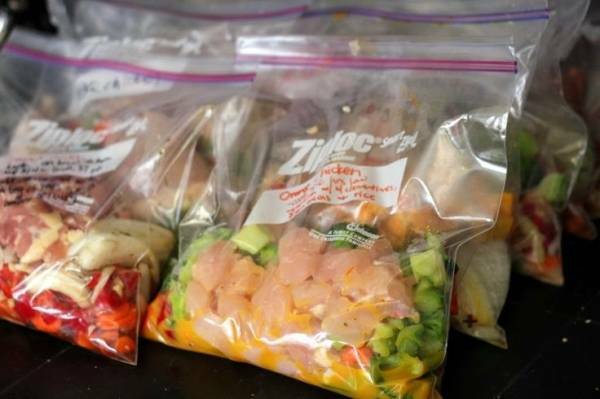 This organization strives to build stronger families and empower youth by providing community-centered events and educational programs and workshops. 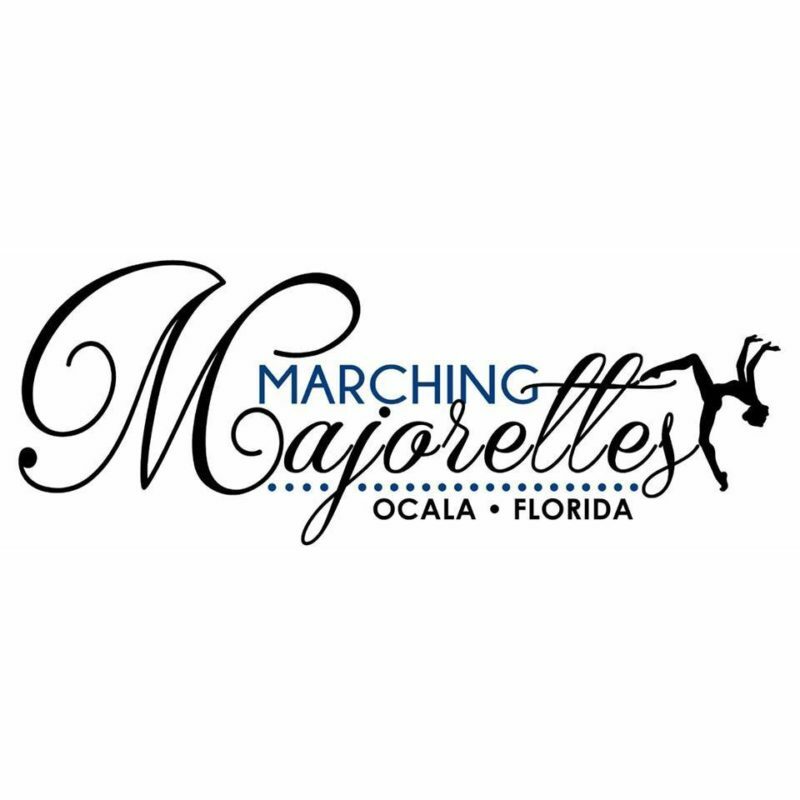 The Marching Majorettes provides a positive outlet for youth to express themselves through the arts and encourages them to realize their full potential while accomplishing their goals. With this donation The Marching Majorettes Coaches will be able to provide care packages for the entire team and host a community workshop focusing on Menstrual Hygiene.. 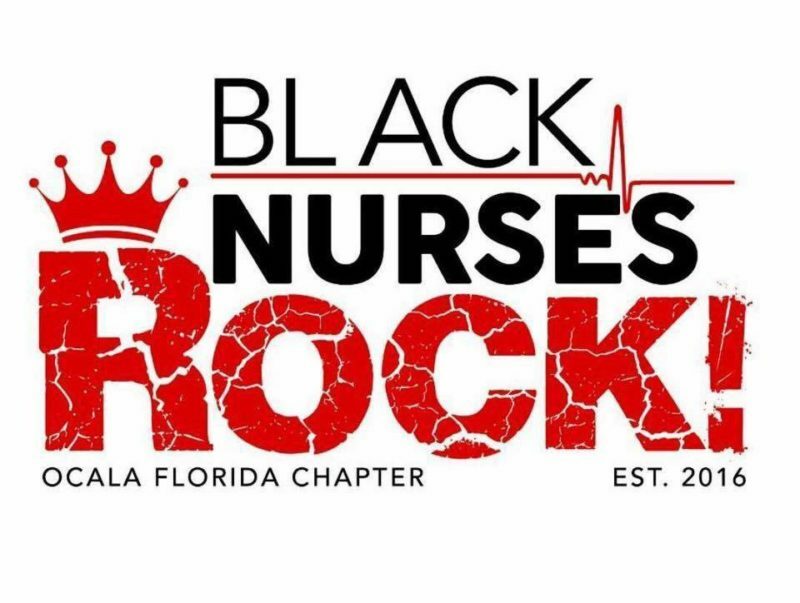 The mission of the Ocala Chapter is to assist driven, determined, and dedicated nurses of Ocala to grow professionally, while addressing healthcare disparities within the Ocala/Marion County area. 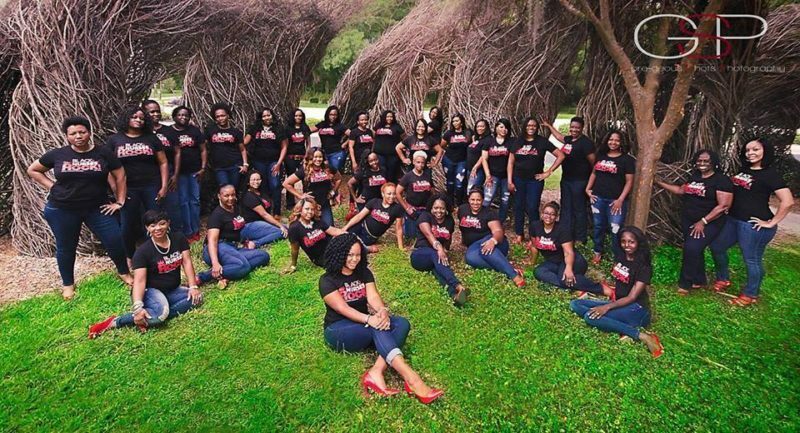 They are committed to making a difference because the chapter members are empowered, engaged, and ready to embrace the needs of the community. Both of these organizations are making a major impact within the community and understand the importance of menstrual hygiene. This donation will help the challenges that many girls and women around the world encounter during their menstrual cycles. No matter who you are, or what your circumstances may be, Tampax has you covered. Period. Thank you Tampax for putting periods first!